THE APPLICATIONS PERIOD TO PARTICIPATE IN THE 2018-2019 PROGRAM IS NOW OPEN. 2018-19 Coordinators are Vino Wijeyasuriyar, Vanessa Kabu-Asante & Ashly Wei-Yun Yu. Their bios can be found here. The former coordinators of McGill Women in House are a group of accomplished women who have gone on to pursue their interests in a variety of fields. Below is a recent list of our former coordinators and what they’ve been up to. If you are a past coordinator and would like to see your profile added or updated, please email womeninhouse@gmail.com. I grew up in Winnipeg and despite moving to Montreal, I have maintained a number of connections to my community. I have worked with many organizations in the city including the Youth Parliament of Manitoba, the Manitoba Association of Rights and Liberties, and the National Aboriginal Circle Against Family Violence. I am passionate about ensuring women’s presence in politics. Last year I initiated an equity policy at the Youth Parliament of Manitoba which created a protocol for instances of sexual assault/harassment as well as a learning session on equity in our orientation. I also represented the constituency of Louis-Hébert in Ottawa last March as a Daughter of the Vote, which celebrated the 100th anniversary of women achieving the right to vote in Canada. I hope to continue this work as a coordinator for McGill Women in House by creating opportunities for aspiring politico women! Beyond my interest in politics, I love cute dogs, conspiracy theories, and eating food (or any combination of the three). I am also a huge fan of House of Cards and Ru Paul’s Drag Race. J’ai grandi à Winnipeg. Bien que j’ai déménagé à Montréal, j’ai maintenu des liens avec ma communauté. J`ai de l’expérience de travail avec plusieurs organisations de Winnipeg, notamment le Parlement de la jeunesse du Manitoba, l`Association des droits et libertés du Manitoba, et le Cercle national autochtone contre la violence familiale. Je suis passionnée du rôle des femmes en politique. L’an dernier, j`ai lancé une politique d`équité au Parlement de la jeunesse du Manitoba, ce qui inclut une politique concernant le harcèlement sexuel, ainsi qu’une séance d’apprentissage sur l’équité dans le cadre de notre orientation. De plus, j`ai représenté la circonscription de Louis-Hébert en mars dernier à Ottawa aux Héritières du suffrage, à l’occasion du centenaire de l’obtention du droit de vote des femmes. J`espère continuer ce travail en tant qu’une coordinatrice de Women in House en créant plus d’opportunités pour des jeunes femmes aspirant à une vie en politique. À part de mon amour pour la politique, j’adore les chiens, les théories du complot et la nourriture (ou une combinaison des trois). De plus, je suis fan inconditionnelle des émissions House of Cards et Ru Paul’s Drag Race. I can sometimes be caught reading everything, speculating wildly, and eating too much cheese. J’ai voyagé à travers le monde, mais Montréal sera toujours ma maison. Mes expériences de voyage m’ont fait prendre conscience de la chance qu’ont les Canadiens de pouvoir participer dans les décisions gouvernementales de notre pays. Malheureusement, cette participation n’est pas aussi élevée qu’elle pourrait l’être: seulement 26% des députés sont des femmes ce qui nous place au 63e rang à travers la planète. Femmes au parlement constitue donc un vent de fraicheur pour moi. Je suis impatiente de pouvoir partager mon expérience avec la nouvelle cohorte de femmes brillantes, visionnaires et déterminées. Je peux me faire surprendre à être en train de lire (ce que je fais beaucoup), à spéculer énormément ou à manger trop de fromage. I was born and raised in Montreal. My parents are originally from Haiti. I have been involved in my community since the age of 12, supporting social causes such as the defense of human rights, the promotion of mental health, the fight against school drop-out, and the fight against violence against women. This year, I was privileged to be selected as an ambassador for the youth portion of the Montreal 375th celebrations which led me to represent my borough locally and internationally. As a social work student, I strongly believe that understanding the way politics works — at all levels of government — is crucial. Politics has a direct impact on the lives of marginalized community members. In that sense, social work is inherently political. After participating in the program Women in House, I am coming back as a coordinator in order to contribute. I want the young women who will take part in this program to have a better understanding of politics and I hope that they will be the ones who will smash the glass ceiling that still exists in 2017. Née à Montréal de parents originaires d’Haïti, je m’implique bénévolement depuis l’âge de 12 ans. J’ai embrassé des causes telles que le respect des droits humains, la persévérance scolaire, la promotion de la santé mentale ou encore la lutte à la violence faite à l’égard des femmes. Dans la dernière année, j’ai eu la chance d’être ambassadrice pour la portion jeunesse des célébrations du 375e anniversaire de la Ville de Montréal ce qui m’a amenée à représenter mon arrondissement aux plans local et international. En tant qu’étudiante en travail social, je juge crucial de comprendre les rouages de l’appareil politique, et ce, à tous les paliers de gouvernement, car celui-ci a un impact direct sur la vie des populations les plus marginalisées de notre société. En ce sens, la profession de travailleuse sociale se doit d’être politique. Après avoir participé au programme Women in House, c’est dans cet esprit, que je reviens en tant que coordonnatrice afin de contribuer à démystifier l’arène politique pour les jeunes femmes de l’Université McGill, qui je l’espère, sauront celles qui seront faire éclater le plafond de verre qui subsiste toujours en 2017. Since a very young age, I have been a fierce feminist and immensely interested in politics. However, it was my participation in the 2014 Women in House Program during my second year of university that inspired me to join a political party, run for the presidency of a political group on campus and join the executive of a feminist group at McGill. Being awarded the incredible opportunity to meet and surround myself with such strong female role models changed my life through the program’s power to motivate women, and I couldn’t be more excited to help recreate this experience for other women. I look forward to continuing to apply an intersectional approach to the program and including as many diverse voices as possible. I look forward to meeting you all! My experience as a participant for the 2015-2016 Women in House program was incredibly empowering. It was a great opportunity to fill any gaps in my knowledge about how the political system functions in principle, how it functions in practice, and the challenges women on the Hill have been overcoming for decades, side by side. I am excited to coordinate this year’s program along side an exceptional team to enable another group of McGill women to discover and develop their political penchants. As a woman with a chronic illness/disability and a lifelong human rights activist, I have experienced how important it is to have a diverse range of voices sitting at the table for real change to take place. This year is an important one in Canadian politics as many new government programs and initiatives are underway, I am certain this will make for an eventful and meaningful experience for all our incoming participants. I can’t wait! Women in House was one of my first formative experiences at McGill. 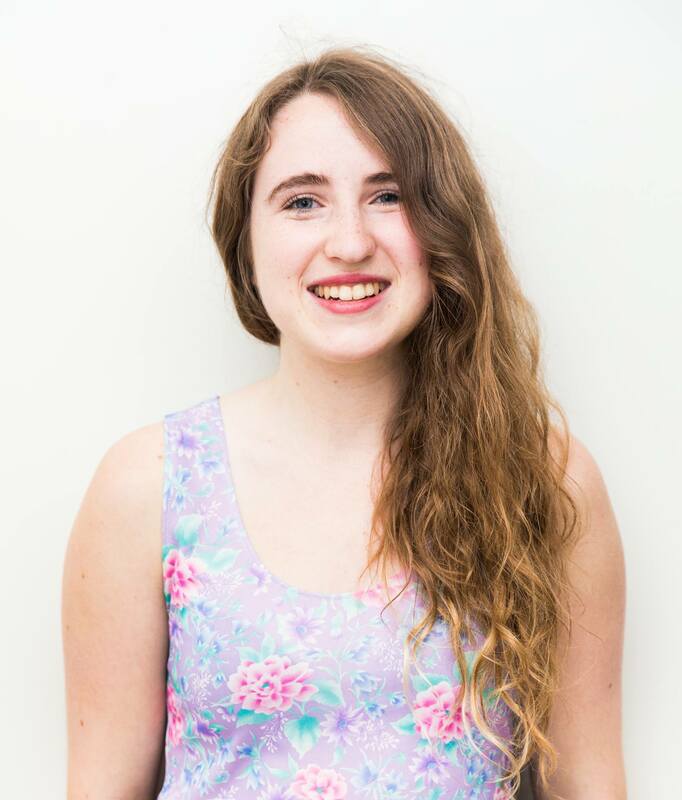 As a nervous first-year, the program provided me with inspiring female role models and encouraged me to take on campus leadership roles, such as working as an editor at The McGill Daily newspaper. Now, in my last year at McGill, I’m thrilled to return to Women in House in hopes of creating a program that will be equally empowering! To me, Women in House is an essential program at McGill not just because it shows young women that they can work on Parliament Hill someday, but because it enables them to engage critically with politics as a gender issue and to get politically active on campus now. I hope that this year’s Women in House program will continue to incite discussions around equity and intersectionality and challenge the Canadian political status quo. Participating in the Women in House program in 2013 was a unique, energizing, and incredibly inspiring experience. As a participant, I experienced firsthand the unparalleled power of surrounding oneself with encouraging, motivating and refreshing female role models. Coordinating the 2015-2016 Women in House season was even more fun, as I was able to provide other women with the same life-changing opportunity that I was offered. This past year, we ensured that there was a focus on intersectionality and the many different spheres that women occupy by hosting a 15th anniversary conference. As Women in House continues to make its mark through the years, I hope to see an increasing awareness towards the obstacles facing Indigenous women, women of colour, women in the LGBTQ community, women with disabilities, and women from a range of social and economic backgrounds. By keeping the topic of women’s political representation in the spotlight and empowering youth, I know that we will overcome all obstacles and change the world for ourselves, our daughters, and all women in the future. I look forward to seeing where Women in House goes in the future and I’m excited to continue advancing women’s issues as I study law at Osgoode Hall Law School in Toronto. Allyson Taylor completed her B.A. Hons. in Political Science with a minor in French Literature at McGill in 2014. She participated in Women in House in her third year before becoming a coordinator in 2015-2016. She is currently pursuing the joint BCL/LL.B. program at McGill’s Faculty of Law, where she works as a research assistant in health law and provides legal information to disadvantaged members of the Montreal community as an advisor at Project Genesis. Lana received her BA in Anthropology and Political Science from McGill University in 2014. After coordinating Women in House, she was a Jaimie Anderson Parliamentary Intern in the office of Andrew Cash, Member of Parliament for Davenport. She is pursuing a joint BCL/LL.B at the Faculty of Law of McGill University. She remains politically active and continues to advocate for more equitable representation in Canada’s institutions of power, and for stronger relationships between formal government bodies and community organizations. Jocelyn graduated from McGill in 2015 with a Bachelor of Arts & Science in Cognitive Science, minoring in Political Science. She is currently working in Student Services at McGill as Interim Health Promotion Coordinator. She is currently very excited to have recently voted in the first federal election that she has been of voting age! 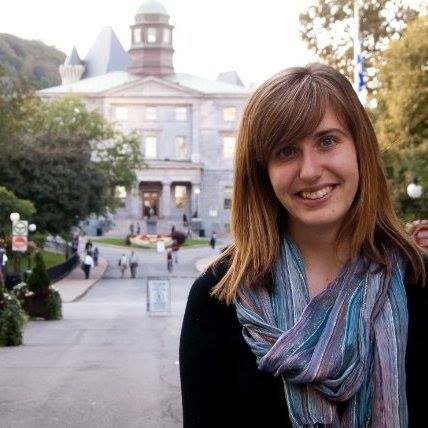 Finola Hackett completed her BA&Sc at McGill in 2013, majoring in Environment and minoring in Political Science. She is looking forward to pursuing her interests in global health policy and social and environmental determinants of health. In fall 2014 she will be interning in the Department of Public Health and Environment at the World Health Organization in Geneva, Switzerland. 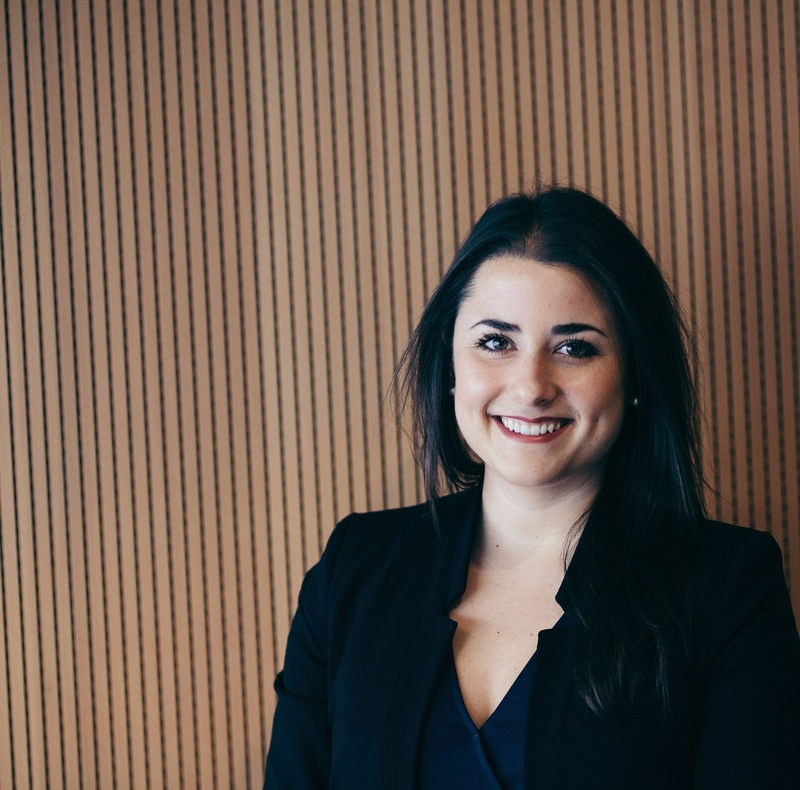 Elyse completed her BA in Political Science at McGill with minors in International Relations and Italian Studies and went on to complete an MBA in International Development Management at Carleton University. She has experience working in communications, fundraising, and change management for various NGOs, at UN Headquarters in New York, and with the Department of Justice and the Immigration and Refugee Board. Now the Social Media Manager for the Liberal Party of Canada, Elyse has always considered Women in House to be the first stepping stone that inspired her to pursue a career in politics. Since coordinating the Women in House Program, Shaina was selected as one of two Filipino-Canadian youth delegates to go to the first Powershift Climate Justice Conference in the Philippines, which followed the events of Typhoon Haiyan. Shaina’s experience meeting amazing women leading the fight for climate justice has inspired her to further do social and environmental justice activism that holistically considers intersections between gender, race, class, migration, colonialism, and environmental justice. 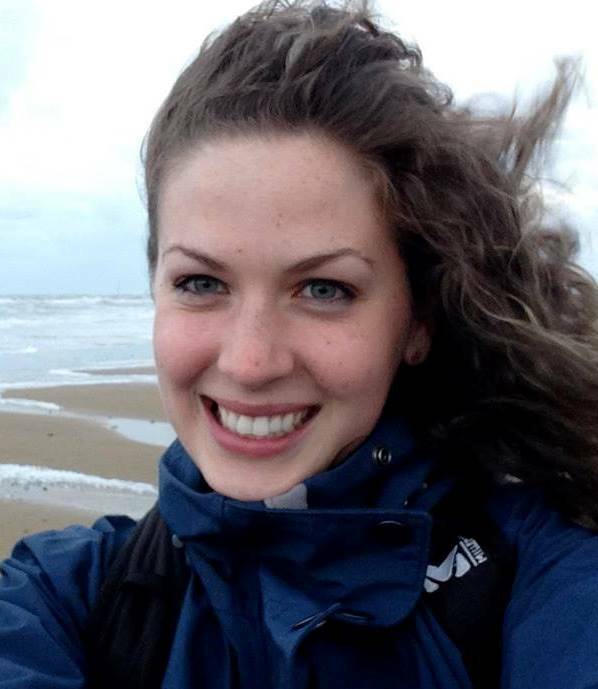 Since graduating with her BA from McGill in April 2013, Vanessa has worked as a tour guide at the Juno Beach Centre in Normandy, France. She has also previously worked as a guide at the Library of Parliament in Ottawa. 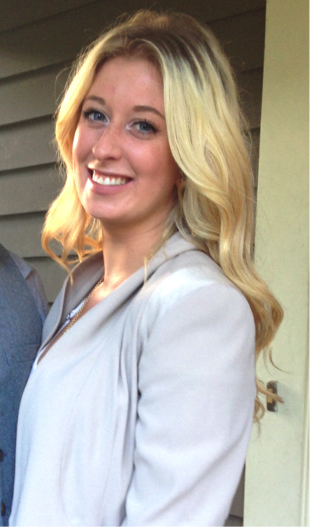 Kiara is studying towards her BA in Economics and Religious Studies at McGill, anticipated completion in 2014. She has completed internships in New York for Locus Analytics, an economic think-tank, and the OneVoice Movement, an international grassroots NGO. 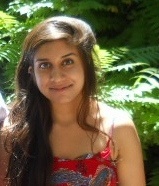 Amar completed her BA in Political Science and International Development at McGill in 2013. She has recently been conducting field work with the Centre for Research in Rural and Industrial Development in India, focusing on women’s empowerment through agricultural participation in rural Punjab. 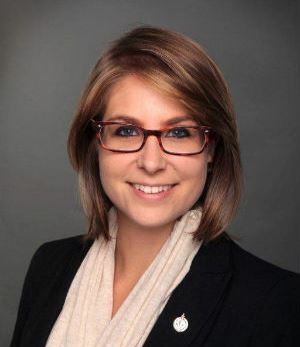 Talitha graduated from McGill in 2013 with a degree in Joint-Honours Political Science and International Development Studies, and currently works as an intern at the Manitoba Legislative Assembly. She hopes to continue researching and developing social policies that focus on improving the livelihoods of women, children and youth, and marginalized communities in Manitoba. Jade graduated in 2013 with a B.A. & Sc. in Environment (Honours), and a minor in International Relations. She has worked as a summer intern for the Senate of Canada in Ottawa, and as a legal literacy consultant for the Commonwealth of Learning working on women’s rights issues in Tamil Nadu, India. She is currently pursuing a J.D. at Yale Law School, from which she will graduate in 2016. Casey graduated in 2012 with her BA in Political Science (honours) with a double minor in Economics and East Asian Studies. She spent the last year working in disaster risk management for UNDP and the International Federation of Red Cross and Red Crescent Societies in Nepal. 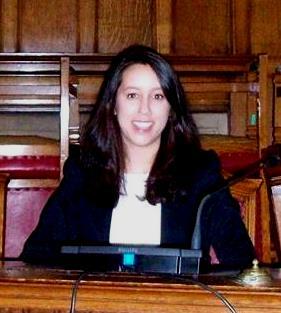 She is currently pursuing her MSc in Conflict Studies from the London School of Economics. 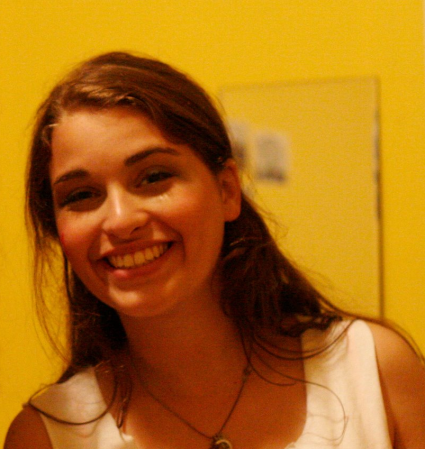 Mariel graduated from McGill in 2012 with a BA in Political Science and International Development Studies. She now serves as Minister’s Assistant to the Alberta Minister of International and Intergovernmental Relations. 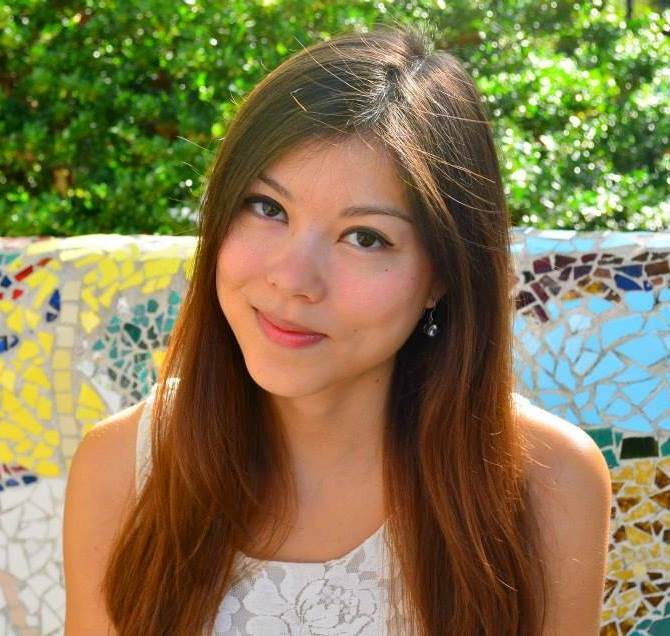 After graduating, Mariel also spent a summer in Washington, DC working on inter-American policy. Ciara worked as a legal assistant at two law firms in Toronto after graduating from McGill in 2011. Currently she is in South Korea teaching English, and plans on beginning graduate studies in 2014. Monique graduated from McGill in 2012 with a Bachelor of Arts and Science in Political Science and Chemistry. 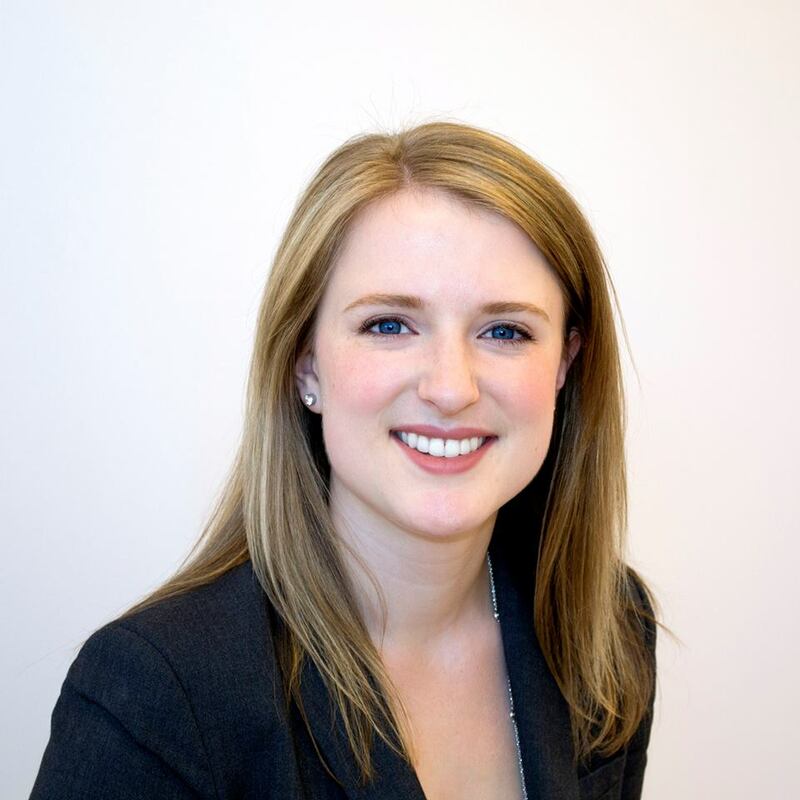 She is currently in her second year of law school at the University of Ottawa and has accepted an offer for summer articles in 2014 at Davis LLP in Vancouver. Mylène was elected in 2011 as the Member of Parliament for the Québec riding of Argenteuil-Papineau-Mirabel, and she is also currently elected Chair of the NDP Women’s Caucus. She has been involved with the New Democratic Party in various capacities since 2007. 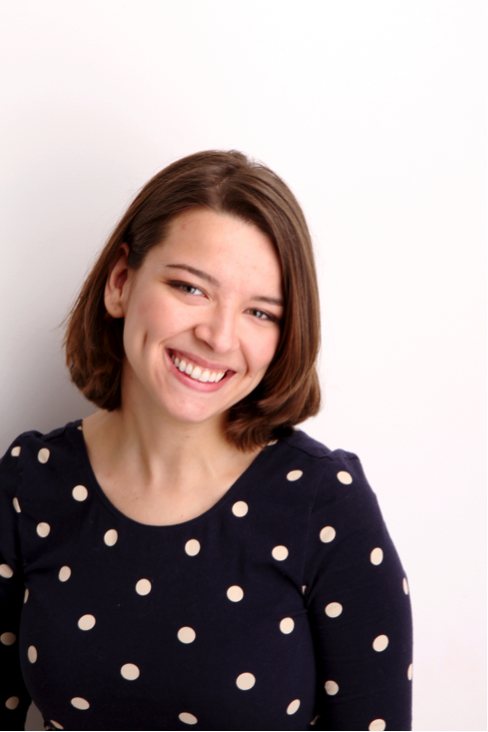 Mylène holds a Bachelor of Arts degree from McGill in Political Science and Philosophy. 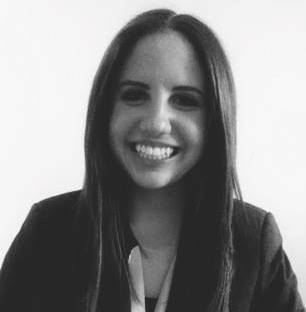 Jessica is in her third year of a civil law degree at l’Université de Montreal, and in the fall of 2013 she was on exchange at the University of Kent. She was a judge of the International Court of Justice at this year’s Model United Nations in Sheffield, and also has enjoyed volunteering at the Kent Law Clinic. 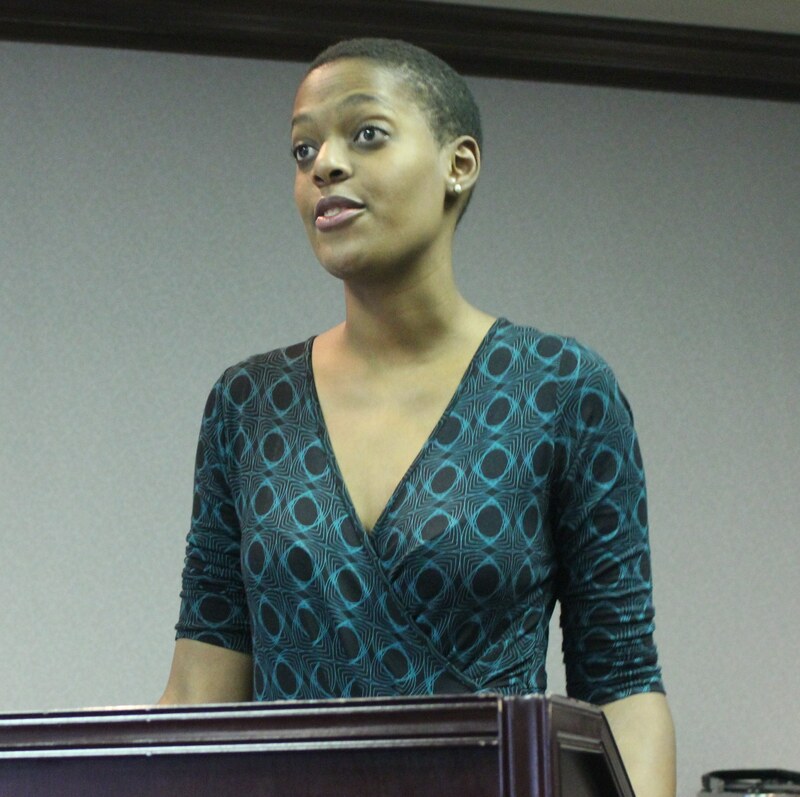 Etana founded the Equal Voice Youth Chapter during her undergraduate studies at McGill. She has since worked on Parliament Hill, both for a party leader and a Toronto area Member of Parliament. Etana pursued graduate studies at the University of Waterloo where she completed a Master’s of Arts with a specialization in gender and politics, and she has been active with the Equal Voice National Capital Region chapter. 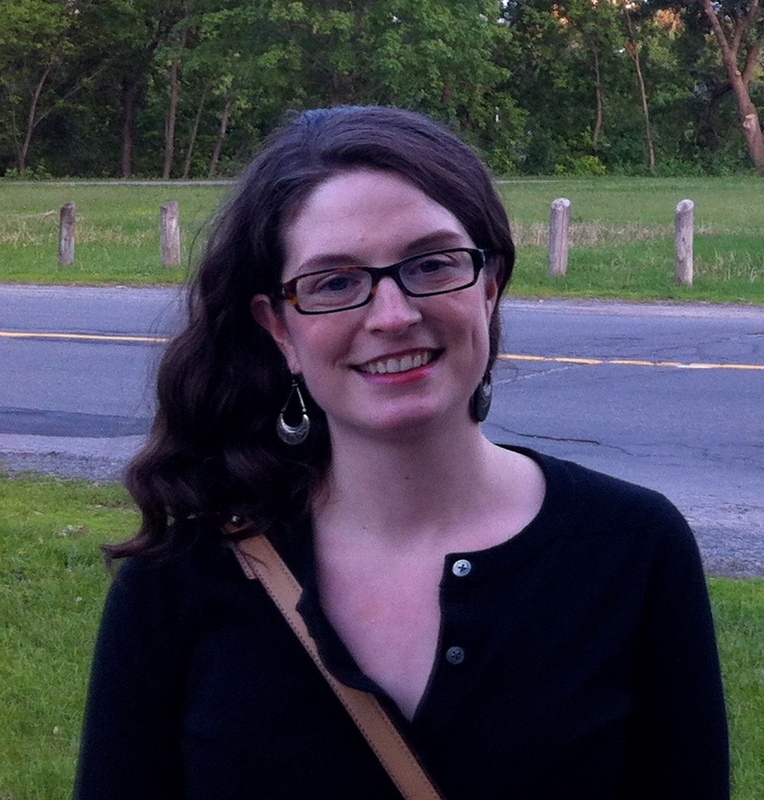 Sarah graduated from McGill in 2009 with an Honours Bachelor of Arts in Political Science. After McGill, she completed an MA in Political Studies at the University of Ottawa and worked for the federal government in a variety of capacities, including a student position on the Privy Council Office’s Afghanistan Task Force and a research position at the Immigration and Refugee Board. She also volunteered with a sexual health organization serving the greater Ottawa area. She currently lives in Ankara, Turkey. Dr. Karen Born is Knowledge Translation Lead for Choosing Wisely Canada and teaches health policy at University of Toronto Faculty of Medicine. Karen has worked in a number of research and policy positions in Ontario’s health care system, and co-founded the health care policy blog, www.healthydebate.ca. Karen holds a PhD in Health Service Research from the University of Toronto (2014), an MSc in International Health Policy from the London School of Economics (2005) and an Honours BA in Political Science from McGill University (2004).